Derick Hougaard exclusively explained to Martin Bester exactly what happened on Tuesday night. On Tuesday night, a panicked post by Afrikaans singer Karlien van Jaarsveld had social media up in arms. But, luckily, the ordeal had a happy ending when her two sons were found soon after. Van Jaarsveld took to her social media and alleged that her kids were missing while under the supervision of her ex-husband, Derick Hougaard. She even labeled it the longest hour of her life. In two Instagram posts, the singer shared late on Tuesday night that she could not find her kids, and that Derick couldn't be reached and was under the influence. The posts have since been deleted, leaving many South Africans in the dark as to what actually transpired. Van Jaarsveld has since shared an open letter on her Facebook page about the ordeal, as well as her marriage with the rugby star and the night from hell. She even alleges that Hougaard has put the kids' lives in danger before. 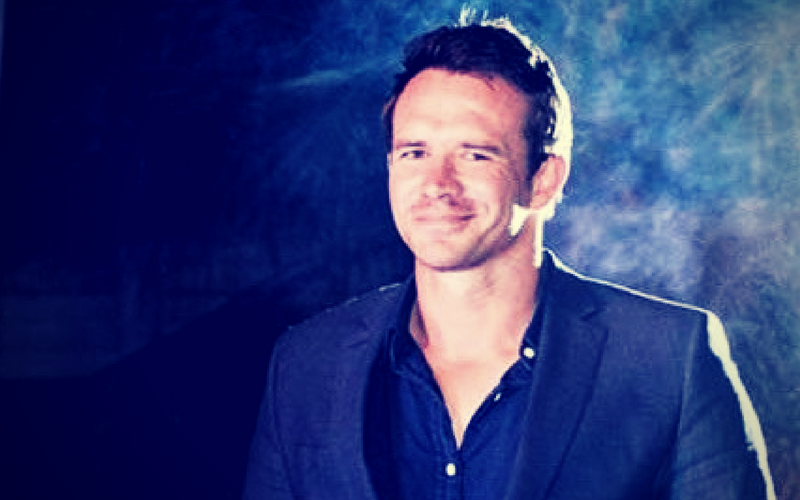 Derick Hougaard joined Martin Bester to chat about their evening of ‘horror’ at Loftus Versfeld. "We were the safest we could be, I am really comfortable when I am on Loftus," Hougaard told Martin. The former rugby star added that van Jaarsveld couldn't get hold of him. "My phone was off. We were with friends and the children started to get cold so we went to the Summit Bar." When the children are with her, I don’t call every 30 minutes asking where they are. “It is disappointing. It is understandable when people call someone a bad husband or a bad boyfriend. But it is disappointing to call me a bad father. We made plans for the holidays and now daddy has to stay home alone,” he added. Hougaard also said that he is disappointed in the way certain individuals spoke to his girlfriend, singer Nadine. "The manner they spoke to her is unexpectable and she doesn't deserve it. She is great to the kids," he explained. The rugby star also had holiday plans with his kids but after the ordeal on Tuesday, that won't be happening. "The big pity is that we made a lot of plans with the kids before Nadine goes away to Belgium. So daddy is gonna have to be home alone." At the time of publishing the article, Karlien van Jaarsveld or her management could not be reached.